In the current scenario, the biggest challenge for any startup is to carve out a unique identity for themselves. In order to be perceived as an ‘out-of-the-box’ and ‘one-and-only’ firm in the eyes of their customers and stakeholders, a startup has to devote its attention towards efficient digital marketing strategies. It can be used to secure a position for your firm and make a strong brand appearance on social media platforms. Best digital marketing services help startup companies to carve a niche for their services and establish themselves as a thought leader in their industry. Below are a few coherent methods for achieving success in the initial phase of your business. There are countless competitors who have precise and attractive websites just like yours, to talk more about their services and products. 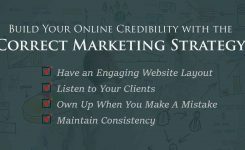 In such a scenario, where already numerous companies are shouting out for attention, how will your prospective clients land on your newly created website? This is when search engine optimization services come into the picture. 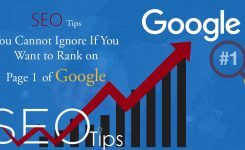 SEO helps in pushing your website to the top of the search engine when the relevant keywords are pasted in the search bar. SEO not only helps in better page ranking, but also assists in building trust between the brand and the targeted audience. 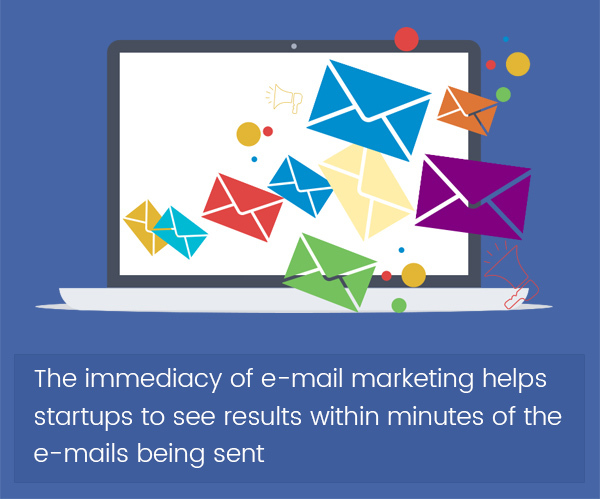 E-mails have been around since a very long time but only recently, brands have started to recognize its power. They deliver efficient return on investment to marketers. In a recent survey conducted on the effectiveness of e-mail marketing, it has been noted that it has an impressive ROI of 122%. 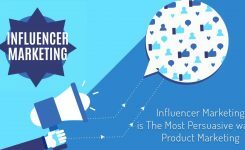 And it is four times higher ranking than the other marketing channels including paid search, direct mail and social media marketing. In order to create an engaging e-mail marketing campaign optimize e-mails for mobile devices, notify about your offers through mail and also completely avoid jargons in the mail copy. PPC marketing brings visitors to the website with the help of search engine advertising. These visitors are often sales-ready leads, thereby making PPC marketing a notable digital marketing service. It also helps you in delivering the right advert at the right time to your targeted audience. PPC has a control on how much you want to spend on the advertisement and also won’t make you wait for too long to know the results. Its data and in-depth insights help in boosting other marketing strategies. 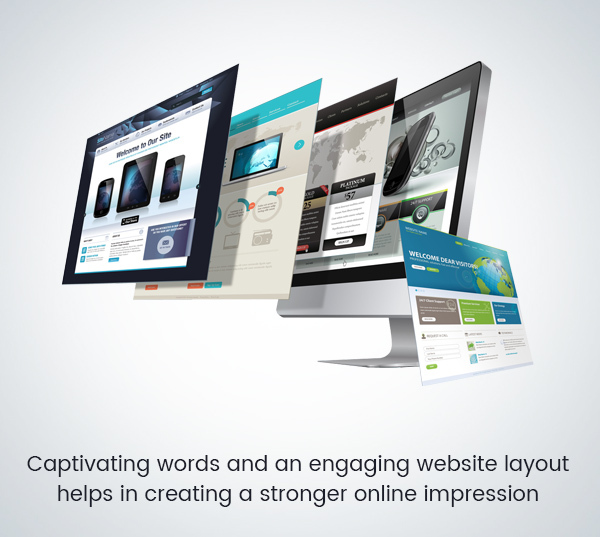 The key to have an engaging website layout is to keep the content minimal and the images appealing. Nevertheless, do not underestimate the power of captivating words. Powerful words which are delivered in a crisp and precise format, fetch better results. Make the visuals of the website, the center of focus. Include videos for educating the targeted audiences on the details of the products and services offered by you. Thereby, go ahead and integrate social media widgets to reach out to a large audience and engage in social conversations. This will help you immensely if you opt for the best digital marketing service provider. It is a way of nudging the prospective customers, who were not convinced in the first attempt. 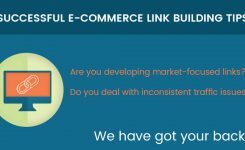 These customers are the one’s who may not have found your products and services convincing enough in the first attempt. 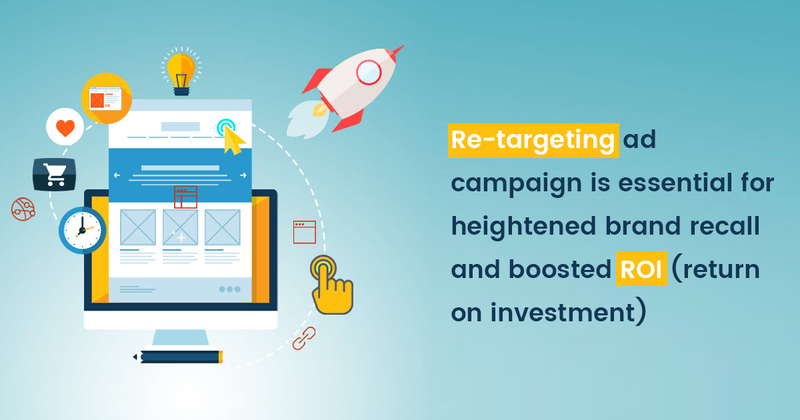 Therefore, re-targeting helps you to pull them back to you and turn the lead into a conversion. Through re-targeting you show relevant adverts to those people who have previously visited your website. This is made possible by making your potential customer’s browser cookied. Thereafter, when this customer re-visits your website, the re-targeting platform is alerted by that specific pixel. This helps in serving them with relevant ads according to the pages he/she visits on your website. Effective re-targeting will certainly help you in improving the rate of conversions. In order to opt for the best digital marketing services and also amp up your social media presence contact SynLogics TODAY!